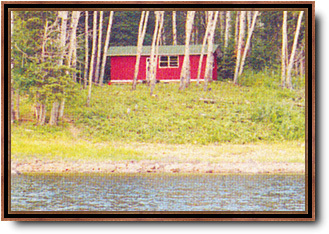 Our Albany River outpost camp is a frame building and can comfortably accommodate 2 to 6 people. 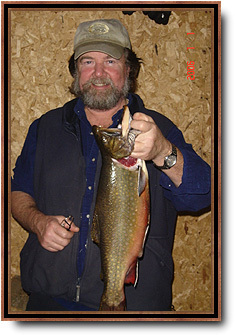 There is fabulous Brook Trout (Speckled Trout), Northern Pike, Walleye and Sturgeon fishing. 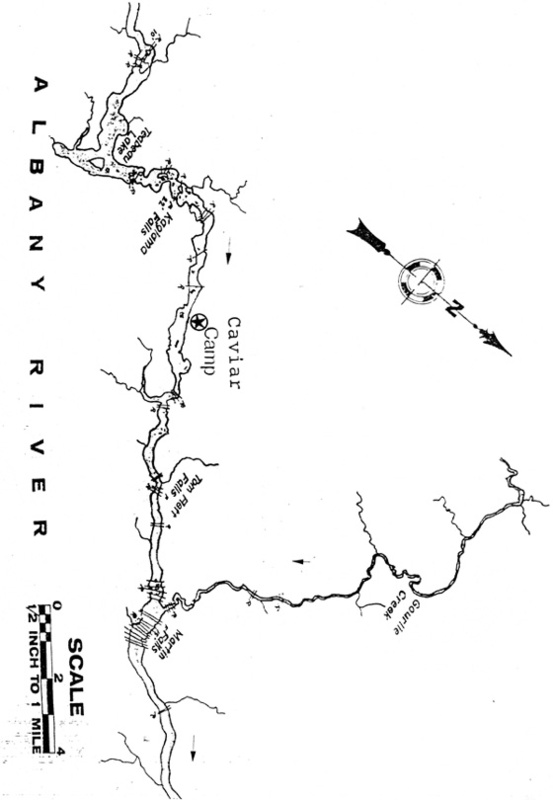 The camp is located at Caviar Lake, which is a widening of the Albany River and 3 miles downstream from Kagami Falls. 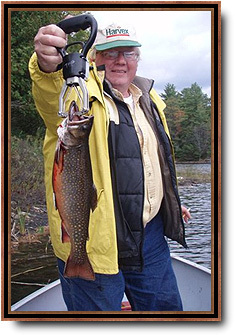 You have access to fish the best 10 miles of the river through Tom Fleet Rapids to Martin Falls. It’s the only camp on this stretch of water. Fishing trips begin June 15 through and run until September 15 as this is when water levels are safe. Guides are available with advanced notice only. We keep a boat above Kagami Falls so you can fish Teabeau Lake and other places farther up stream.